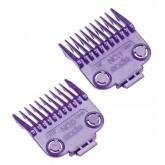 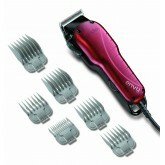 Use regularly for maximum clipper power and longer blade life. 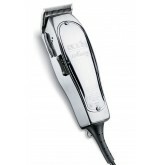 Specially formulated lubricating and cleansing oil for all types of clipper and trimmer blades. 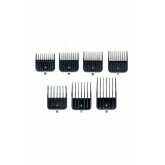 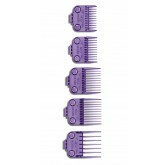 Fits models: ML and SM Snap on Blade Attachment Comb Set Includes: Size 0 (1/16"), Size 1 (1/8"), Size 2 (1/4"), Size 3 (3/8"), Size 4 (1/2"), Size 6 (3/4") and Size 8 (1"). 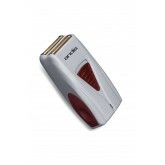 The Improved Master Clipper is encased in unbreakable, durable lightweight aluminum. 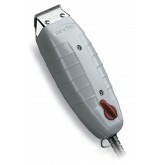 Powerful, fast-feeding 22-tooth upper blade adjusts easily from #000 (1/100") to #1 (1/8"). 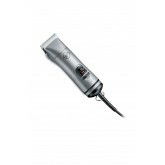 Precision-built to run quiet and cool. 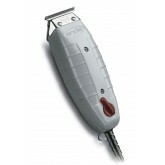 Description: The Andis Outliner II trimmer is equipped with a close-cutting blade ideal for fades and design work. 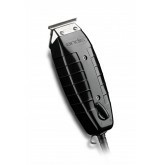 The contoured housing fits comfortably in your hand and the eight-foot cord allows for plenty of room to work. Makes a great gift for him! 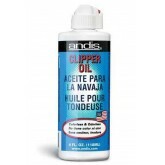 Andis Snap on Guides that fir the BGRC and BGR+. 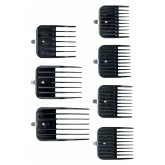 7 per pack. 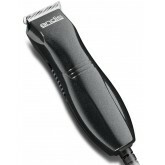 Description: Keep facial hair in check and well styled with the Andis T-Outliner Trimmer! 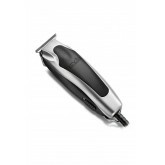 This quiet running trimmer features a T-blade design, making it ideal dry shaving and for trimming around ears, beard, and moustache. 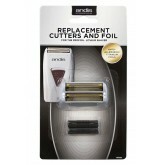 Makes a great gift for him! 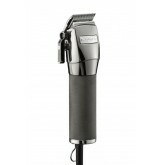 The FOILFXTM02 is the ultimate tool for today’s barbers and stylists. 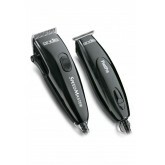 It provides a clean, extra-close shave on the face, neck and hairline, and seamlessly fuses the blend on bald fades. 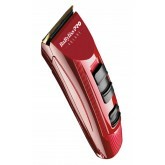 A great tool for an extra-close shave on the most detailed areas of the neck, face and all around the hairline. 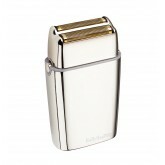 The FOILFXTM01 is equipped with a single hypoallergenic gold foil that reduces skin irritation and removes stubble with precision for a smooth, finished look.